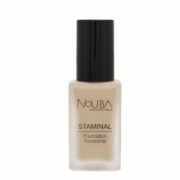 Nouba - Staminal Foundation - 238 - 111All day long, lightweight, fluid foundation able to create a smooth, dewy and uniform finish. 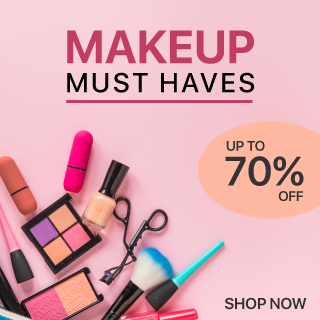 The texture blends perfectly giving a desirable coverage to emphasizes the natural complexion. 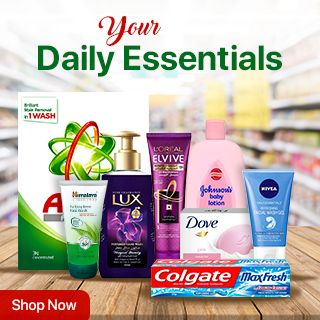 Silk and soft special formula for a hydrating, energizing and comfortable sensation.